One of the nicest well manicured vacant lot available on Lake Lizzie. Located on a paved road only 1/2 mile from the boat access. This lot gives you a panoramic view of Lake Lizzie and holds one of the best sunrise spots on the lake. 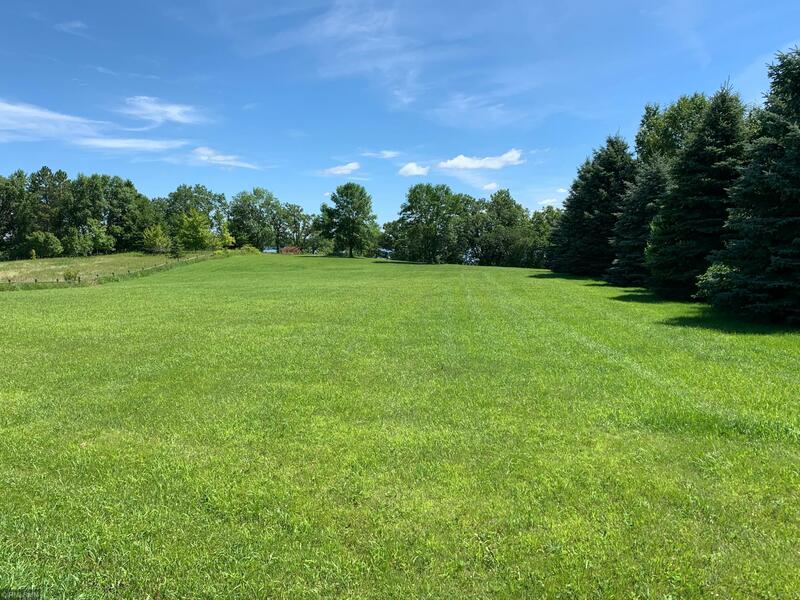 This lot features 152’ of lakeshore frontage, hard sand lake bottom, and plenty of room to build your dream home or cabin.